Netflix, the U.S.-based video on demand service, is expected to launch in Asia next year and local competition is already heating up in anticipation. One of them even has a similar name- iflix. 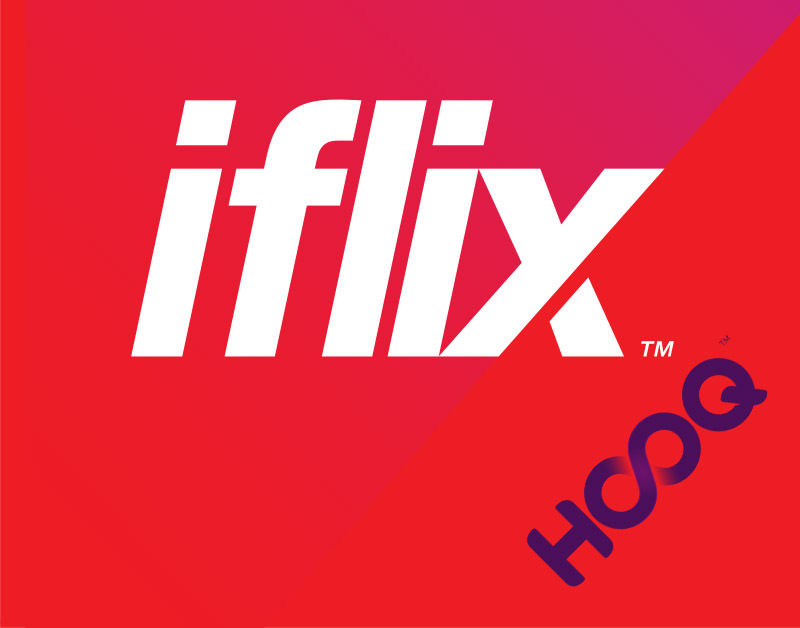 A joint venture between Malaysia’s Catcha Group and Evolution Media Capital, iflix has already raised $30 million in April, earlier this year, as it prepares to roll out its on-demand video service across Malaysia, Thailand, Philippines, Indonesia, and Vietnam.In August, Metro-Goldwyn-Mayer (MGM), the Hollywood based studio, bought a stake in iflix for an undisclosed amount. 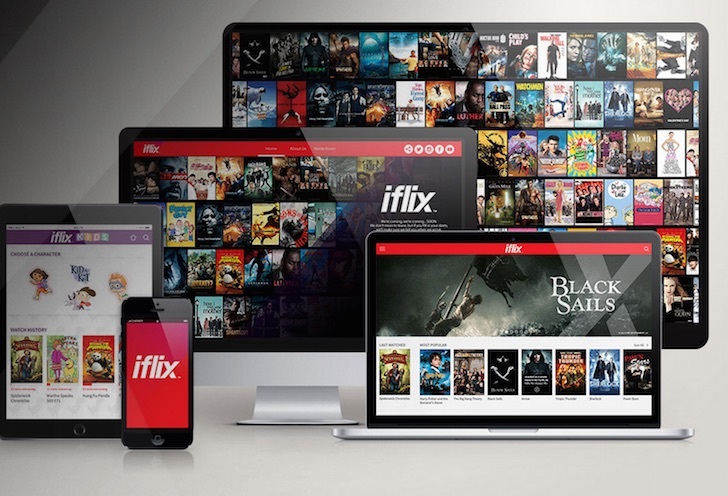 iflix claims that it will be able to offer subscribers over 10,000 hours of international and regional content including, TV shows and movies. 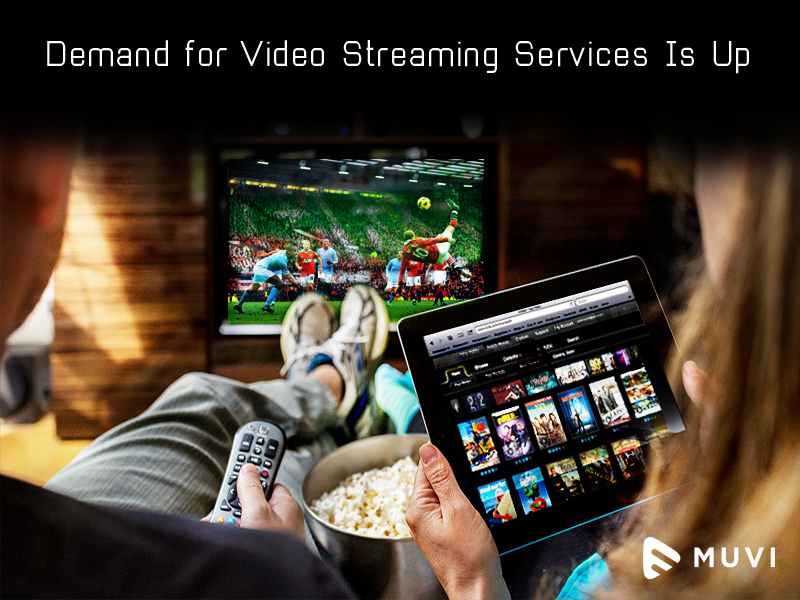 However, unlike Netflix which has 65 million paying subscribers in 50 countries, Eros will struggle to find customers in India who would be willing to pay when they have other free options such as downloading pirated copies over torrent sites. 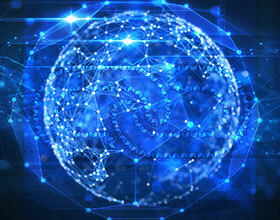 Enforcement of anti-piracy laws is lax in most parts of Asia, and turning subscriptions into a major revenue source would be a challenge.